Endometriosis: A Comprehensive Update (Springers Briefs in Reproductive Biology) by Sajal Gupta, Avi Harlev, and Ashok Agarwal, published in 2015. This Springer Brief provides an update on endometriosis research — from the underlying mechanisms, predisposing factors, role of environmental pollutants, treatment options, impact on quality of life, and biomarkers, to emerging treatment modalities in order to help clinicians to pursue a patient-centered approach in managing the disease. This book provides clinicians with a better insight into early diagnosis and management of endometriosis. It explores the possible identification of proteins in different types of endometriosis diseases and at different stages of the progression. This may aid in the discovery of potential biomarkers for non-invasive diagnosis of these diseases. The ability to identify a protein, common between women of different races, ages and in different regions of the world will hopefully contribute to improving women’s health worldwide. Good morning! A book has been returned and is now available for check-out! To check it, or many others out, please feel free to visit our Library here. 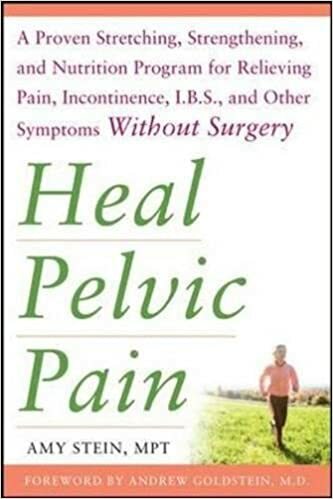 Heal Endometriosis Naturally Without Painkillers, Drugs, or Surgery has been returned to our library and is now available for check-out! Feel free to check it out of our library by clicking here (or the link in the upper-right of this screen). Or see what other Endo books we have available! So a book has been returned to our Library! As a sufferer of endometriosis and a qualified nutritional therapist, Henrietta Norton provides both a personal and professional look at how women can take control of their endometriosis and relieve their symptoms naturally. She shows how making informed choices can improve wellbeing through diet and lifestyle changes and can personally vouch for the positive difference these alterations can make to the health of endometriosis sufferers. 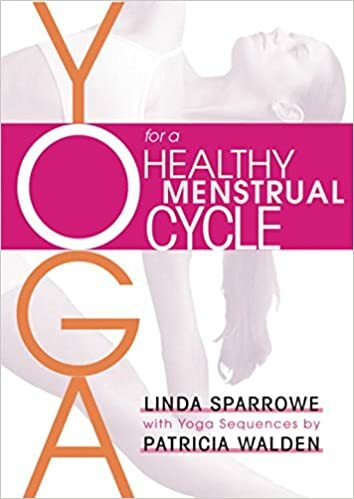 With an explanation of endometriosis and its symptoms, a guide to what foods to eat and which to ditch, plus recipes to make the dietary changes easy to follow, this an authoritative and accessible guide to empower women to manage their endometriosis. If you’d like to check this book out of our library, please click here or follow the Library link in the upper-right of this webpage. We also have several other books that are available for you to borrow! Sorry, I’ve limited postage/delivery to the United States (postal rates are too expensive for international delivery). Endo Book Available in Library! 100 Questions & Answers about Endometriosis by Dr. David Redwine has been returned to our library and is available for your reading pleasure! Published in 2009; summary: EMPOWER YOURSELF! It is estimated that between 10 and 20 percent of American women of childbearing age have endometriosis. About 5.5 million women in the U.S. and Canada are diagnosed with the disease each year. Whether you’re a newly diagnosed patient, or are a friend or relative of someone suffering from Endometriosis, this book offers help. The only text available to provide both the doctor’s and patient’s views, 100 Questions & Answers About Endometriosis gives you authoritative, practical answers to your questions about treatment options, and provides sources of support from both the doctor s and patient s viewpoints. This book is an invaluable resource for anyone coping with the physical and emotional turmoil of endometriosis. If you would like to check it out, please click on the Library link in the upper-right of this screen. Can’t find the link? Click here. Living With Endometriosis is a free, downloadable e-book and is a collaborative piece organized by Kaye Sedgwick-Jones and offers tips and tricks on dealing with day-to-day living with Endometriosis. 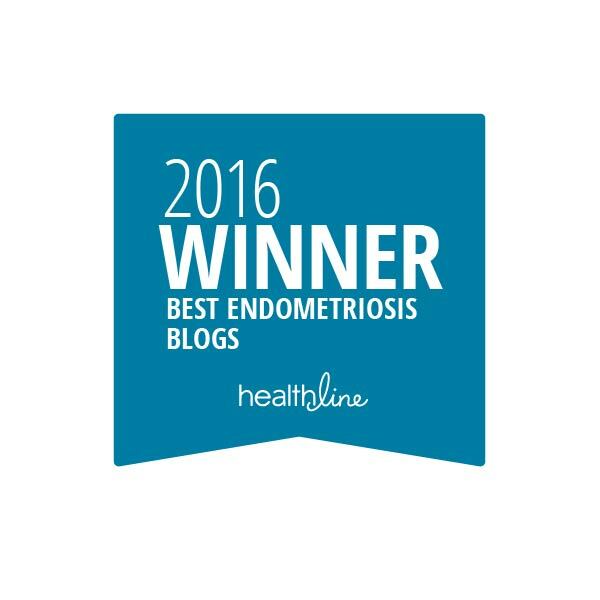 The contributing authors include fellow Endo sufferers and health professionals. And, thank you Kaye, for spearheading this…and for making it FREE!!!! So I’ve finished reading two of my newest books about Endometriosis and they’re available for check-out from our Library. The Doctor Will See You Now by Dr. Tamer Seckin (the co-founder of The Endometriosis Foundation of America), published in 2016. If you would prefer to purchase your own copy of this book, a portion of the proceeds goes to The EFA and it can be found on Amazon here. 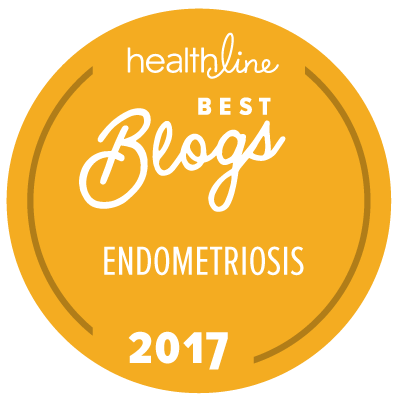 Summary : Endometriosis materializes when the endometrium – the tissue that lines the inside of the uterus – sheds, but does not exit a woman’s body during her period. Instead, it grows outside of the uterus, spreading to organs and nerves in and around the pelvic region. The resulting pain is so physically and emotionally insufferable that it can mercilessly dominate a woman’s life. The average woman with endometriosis is twenty-seven years old before she is diagnosed. It is one of the top three causes of female infertility. The pain it emits can affect a woman’s career, social life, relationships, sexual activity, sleep, and diet. It is incurable, but highly treatable. Unfortunately, though, it is rarely treated in a timely manner, if at all, because of misdiagnoses and/or a lack of education among those in the medical community. 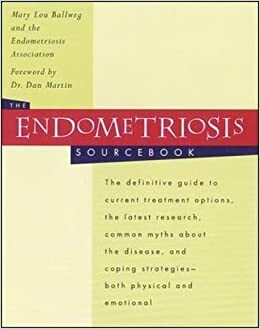 This book gives hope to everyone connected to endometriosis. That includes every woman and young girl who has it, and the women and men in their lives – the mothers, fathers, husbands, children, and friends – who know something is wrong, but do not know what it is or what to do about it. This book is written at a level that everyone with ties to this disease can relate to and understand, but it is also for doctors with good intentions who lack the knowledge of how to diagnose or treat it. The Doctor Will See You Now is for women determined to let the world know their stories so that every woman with this disease – from the thirteen-year-old girl who is being told that her pain is “part of becoming a woman” to the woman who has been misdiagnosed for decades – knows she is not alone. 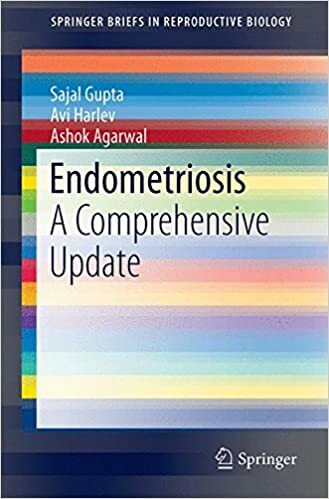 Endometriosis A Comprehensive Update (Springers Briefs in Reproductive Biology) by Sajal Gupta, Avi Harlev, and Ashok Agarwal, published in 2015. It’s a review of science, literature, and medical breakthroughs about Endometriosis, complete with several theories on the development of Endometriosis and how best to treat it. Although very medical & sciencey, I enjoyed this read very much. Summary: This Springer Brief provides an update on endometriosis research — from the underlying mechanisms, predisposing factors, role of environmental pollutants, treatment options, impact on quality of life, and biomarkers, to emerging treatment modalities in order to help clinicians to pursue a patient-centered approach in managing the disease. This book provides clinicians with a better insight into early diagnosis and management of endometriosis. It explores the possible identification of proteins in different types of endometriosis diseases and at different stages of the progression. This may aid in the discovery of potential biomarkers for non-invasive diagnosis of these diseases. The ability to identify a protein, common between women of different races, ages and in different regions of the world will hopefully contribute to improving women’s health worldwide. If you would like to borrow either of these books from our library, please click on the Library link in the upper-right corner of this page. Or, you can click here.